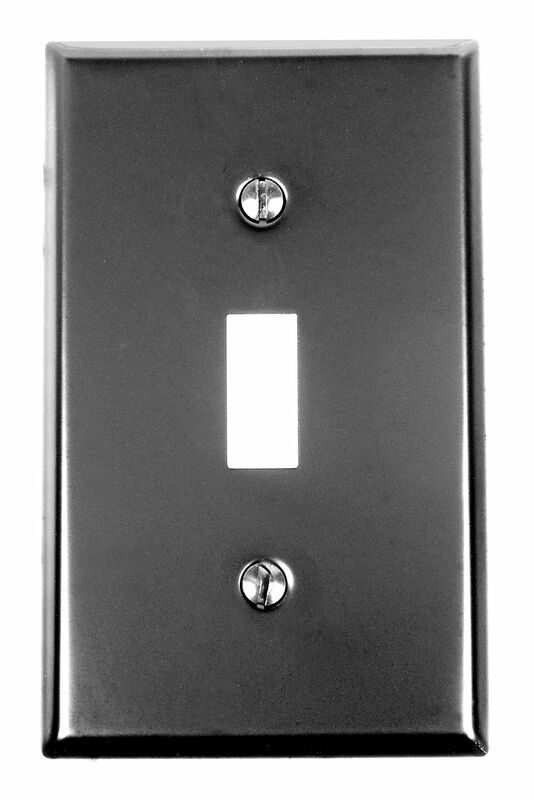 Acorn wall plates come in smooth black iron steel without scroll that complements the look of other Acorn products while meeting modern construction standards. 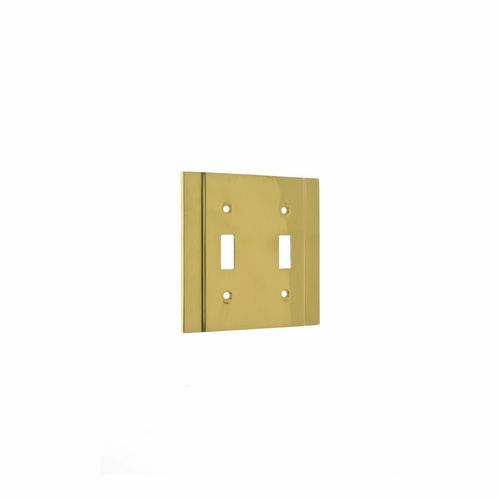 Electrical plates are available in GFI, duplex and double duplex outlet configurations. 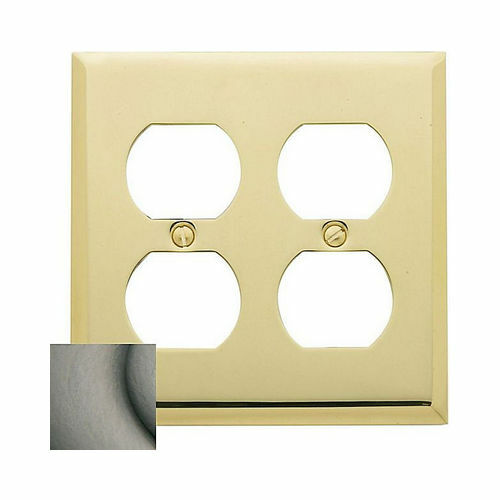 Combination electrical plates are available in duplex with one or two switches. 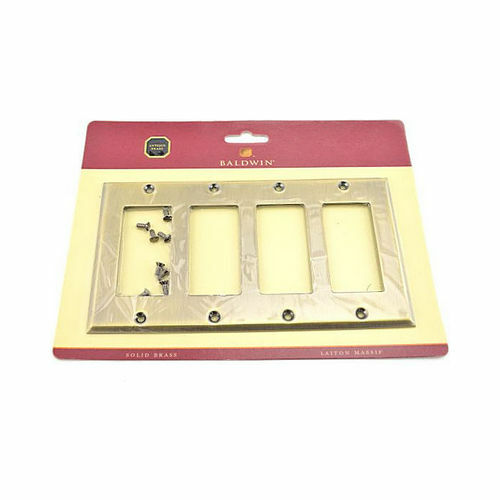 Switch plates are available in one, two, three or four switch configurations. 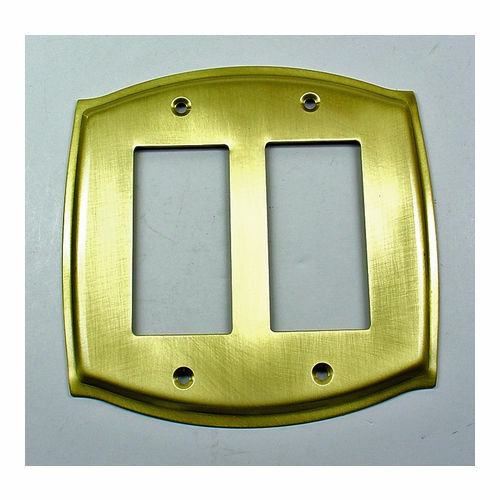 Acorn wall plates let you continue the look of forged iron throughout the house with a safe electrical cover.